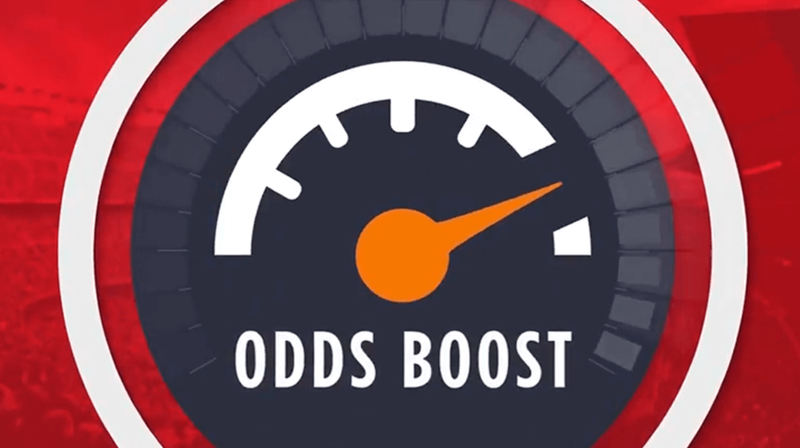 In this article we explain all you need to know about the Ladbrokes Odds Boost promotion including a step-by-step guide on how to claim the offer as well as the key terms you should know about. 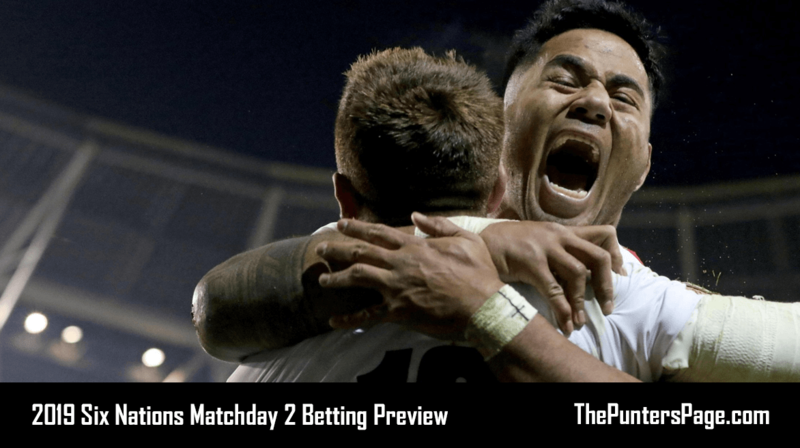 Almost all online bookmakers (at least the decent ones) these days offer price enhancements whereby they chose a specific market or event and then increase the odds. However, Odds Boost from Ladbrokes takes things to the next level by putting all the power in your hands. What Is The Ladbrokes Odds Boost? With Ladbrokes Odds Boost, you get the chance to instantly boost your odds on any pre-event sports bet – every day! Simply login to your account from 10AM onwards and your Odds Boost token will appear under your ‘My Account’ section and on your bet slip where applicable which you can use to instantly boost your odds. 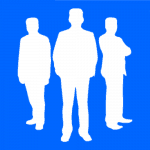 Odds Boost is open to all customers. 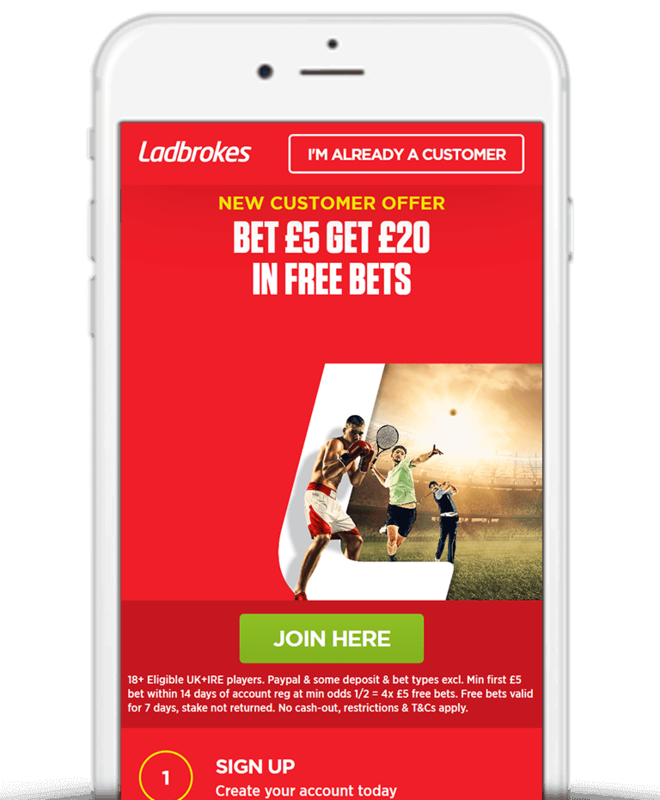 For those currently without an account then the Bet £5 Get £20 in free bets from Ladbrokes is the perfect way to get started when using Ladbrokes promotion code ‘FREE20’. Simply register, stake £5 and Ladbrokes will credit you with 4 x £5 free bets. If Odds Boost is available it will appear on your bet slip. Tap the Odds Boost button. Accept or reject the odds offered to you. Available online and on mobile or tablet. Only the first £/€200 of stakes will be struck at the boosted price. Odds Boost tokens are available from 10am every day and expire at midnight. In summary, Odds Boost is comparable to a normal price enhancement, the only difference being that you have full control over when and what to use the Odds Boost on. The offer, which is open to all Ladbrokes customers, gives you one Odds Boost token to use each and every day. Can’t argue with that.